Сегодня на работе решила просмотреть свой старый диск с Энциклопедией Британникой 2005 в поисках материала по Праздникам в 8 классе. Зачиталась. Интересно узнать, какие существуют календари и как разные народы определяют даты праздников. Кроме этого материала в Энциклопедии есть ещё интересный материал о том, откуда пошли названия месяцев и дней недели и почему дней недели 7, а не 8, как было раньше. Возможно, материал пригодится коллегам, преподающим предмет на повышенном уровне. There are several very old calendar systems still in use. Three of the most prominent are the Jewish, Muslim, and Chinese. Both the Jewish and Chinese calendars are lunisolar: the years are reckoned [исчисляются] according to the sun but the months according to the moon. The Muslim calendar is lunar. The Jewish calendar supposes the world was created in what is 3761 BC on the Gregorian calendar. There is no designation [определения, понятия] of BC or AD as there is in the Gregorian calendar. Because the solar year exceeds [превышает] 12 lunar months by about 11 days, a 13th month of 30 days is intercalated [добавляется], or inserted, seven times in each 19-year cycle. Other adjustments [поправки] to the calendar are required [необходимы] periodically to make sure that the festival of Passover [еврейская Пасха] follows the first day of spring. Christianity, for most of its major festivals, adheres [придерживается] to the Jewish lunar calendar. Therefore, many of its feasts are movable. The chief holiday, Easter, always falls on the first Sunday following the full moon that falls on or after the vernal equinox. Therefore, most of the church year, including the pre-Easter season of Lent, is always adjusted to the date of Easter. Other festivals, such as Christmas and New Year, are fixed. 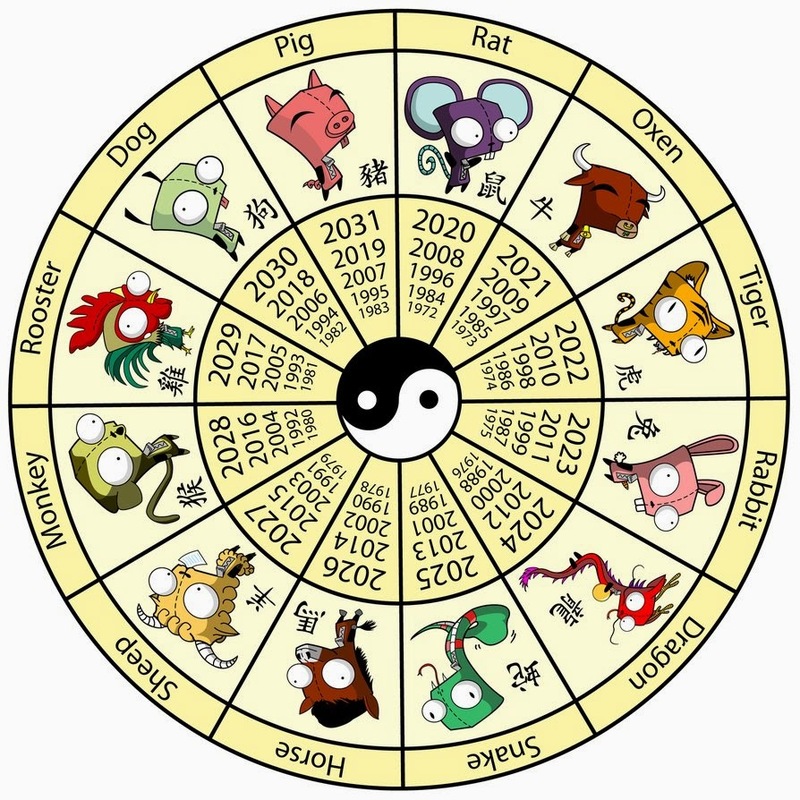 The Chinese calendar is basically lunar, consisting of 12 months of alternately 29 and 30 days. This lunar year totals 354 days. 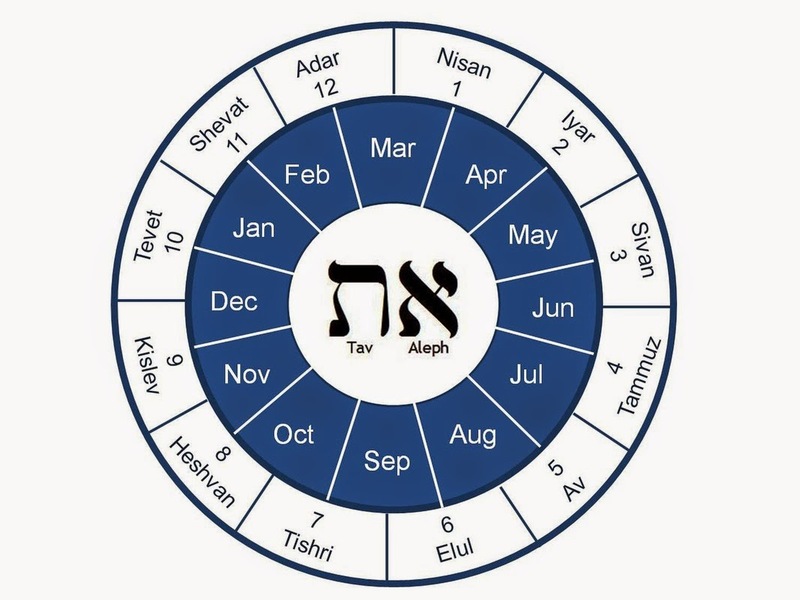 To keep this calendar in step with the solar year of about 365 days, intercalary months are periodically inserted in much the same way they are in the Jewish calendar. One interesting feature of the Chinese calendar is the naming of the years. Twelve animal names from ancient times have been attached to years. These names, in order of their occurrence, are: rat, ox, tiger, hare, dragon, snake, horse, sheep, monkey, fowl, dog, and pig. This cycle of years is frequently used for astrological purposes, much the same way the 12 signs of the zodiac are used in the West to describe personality traits and to tell fortunes. 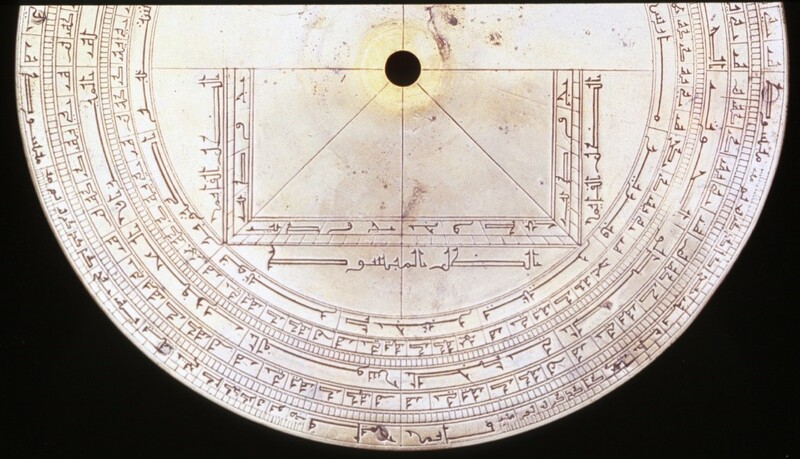 The Islamic calendar or Muslim calendar (also called the Hijri calendar) is the calendar used to date events in many Muslim countries, and used by Muslims everywhere to determine the proper day on which to celebrate Islamic holy days. The Islamic year has 12 months with, alternately, 29 and 30 days, making a year of 354 or 355 days. Because there is no attempt to align this lunar year with the solar year, Muslim months have no relation to the seasons. The months continually move around the year, so major festival observances may, therefore, occur in any season.